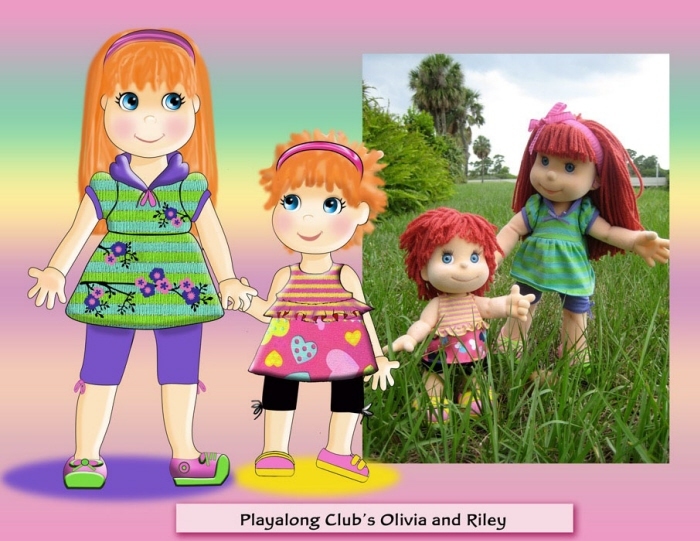 Play Along Club - For Play Along Toys Inc. 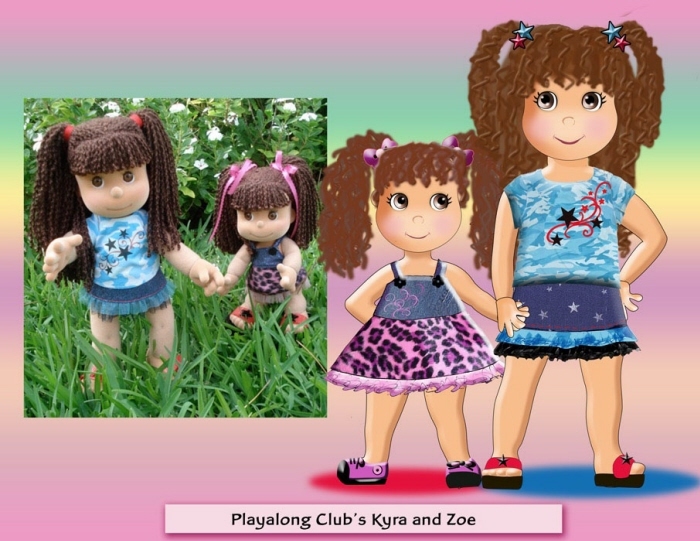 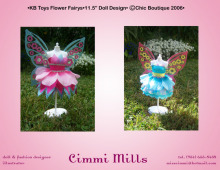 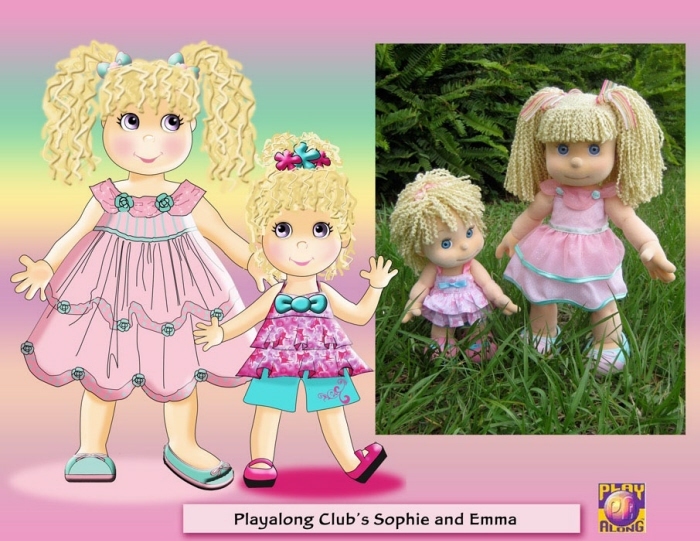 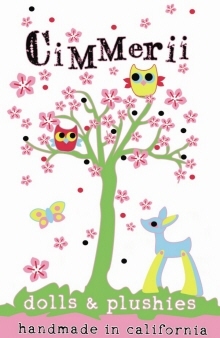 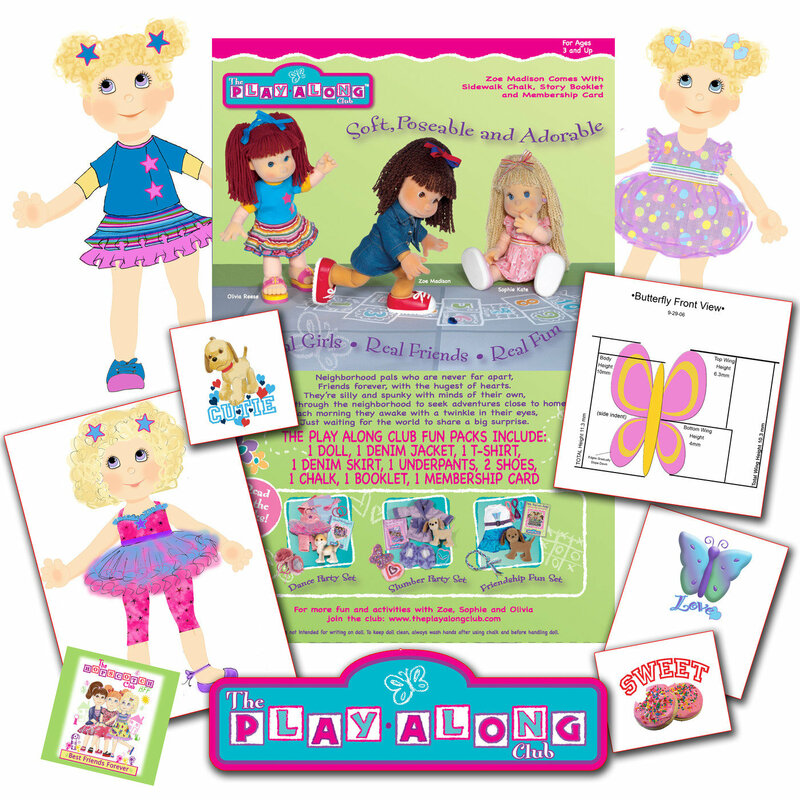 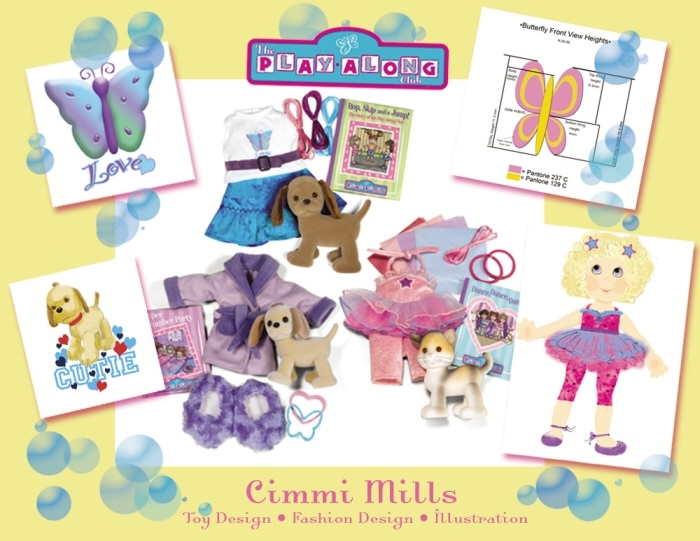 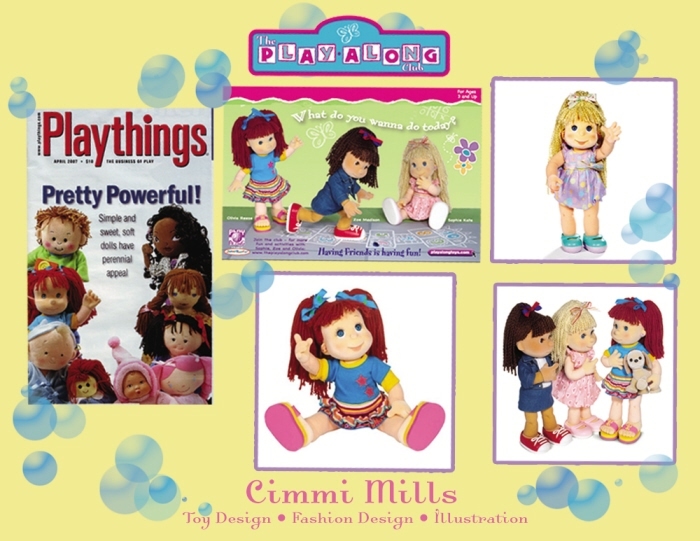 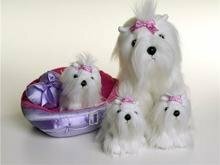 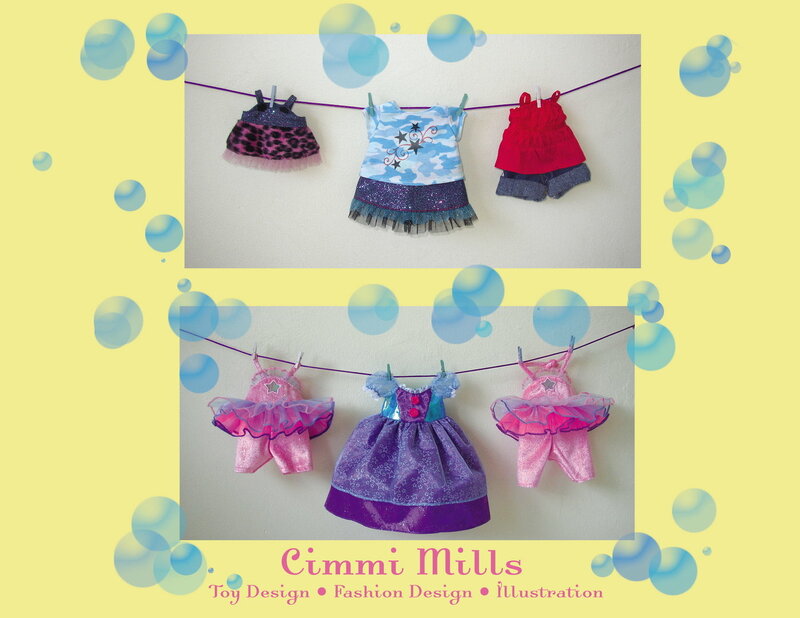 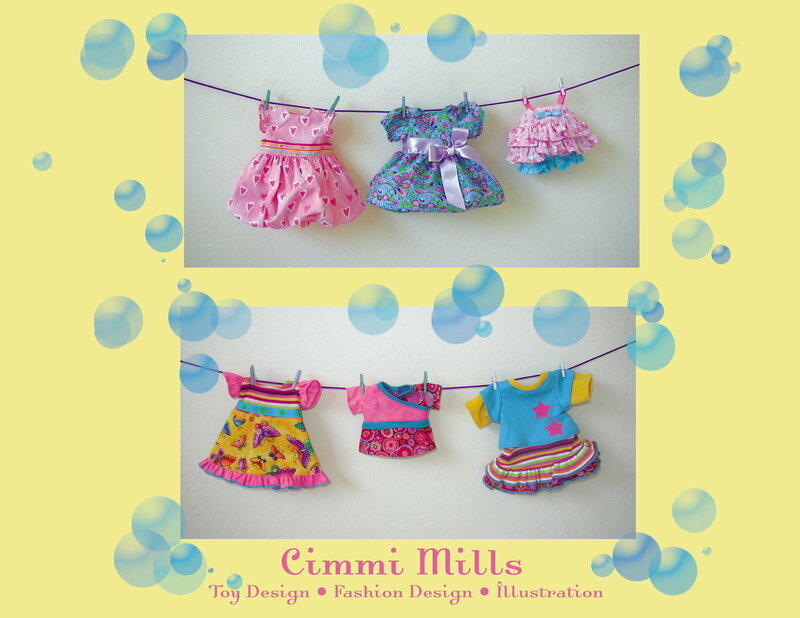 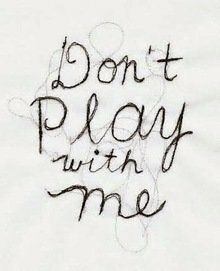 Play Along Club Dolls - I project managed and designed the clothing for this doll line created by Mel Birnkrant for Play Along Inc. in 2007. 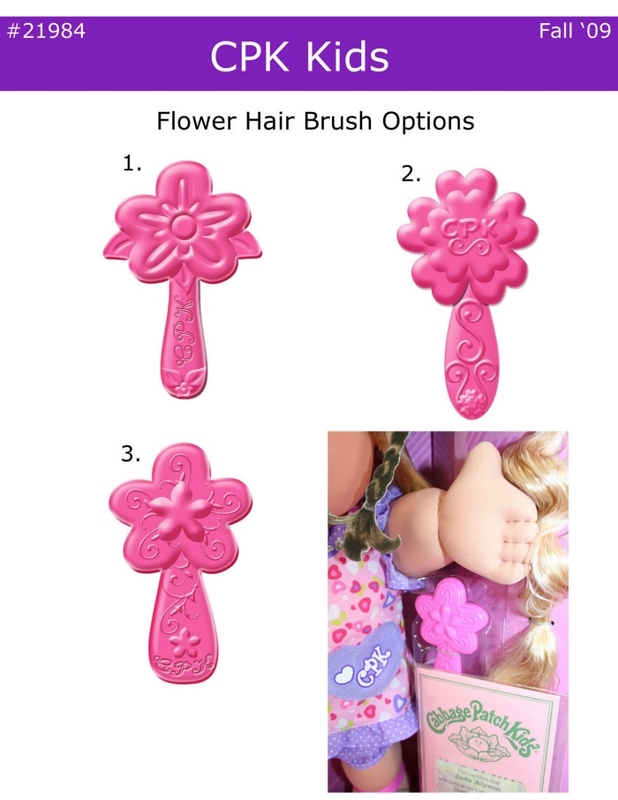 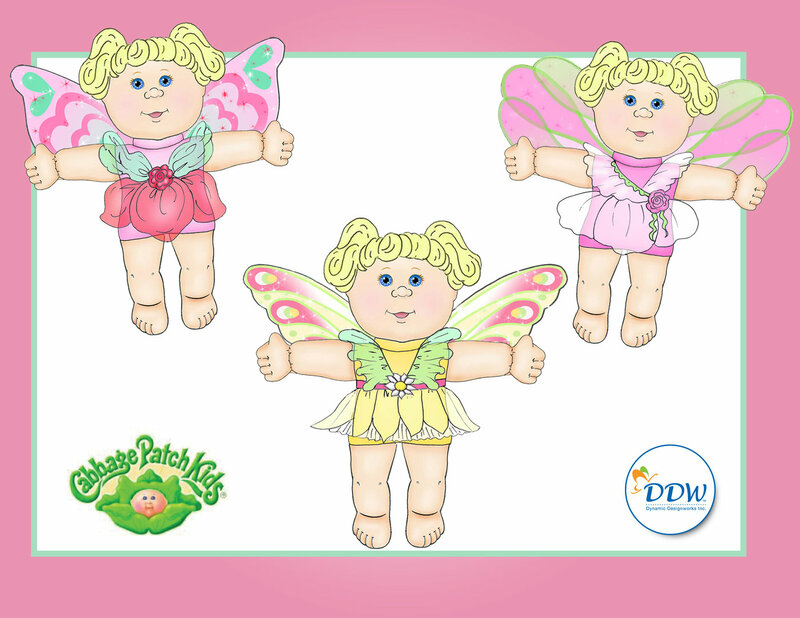 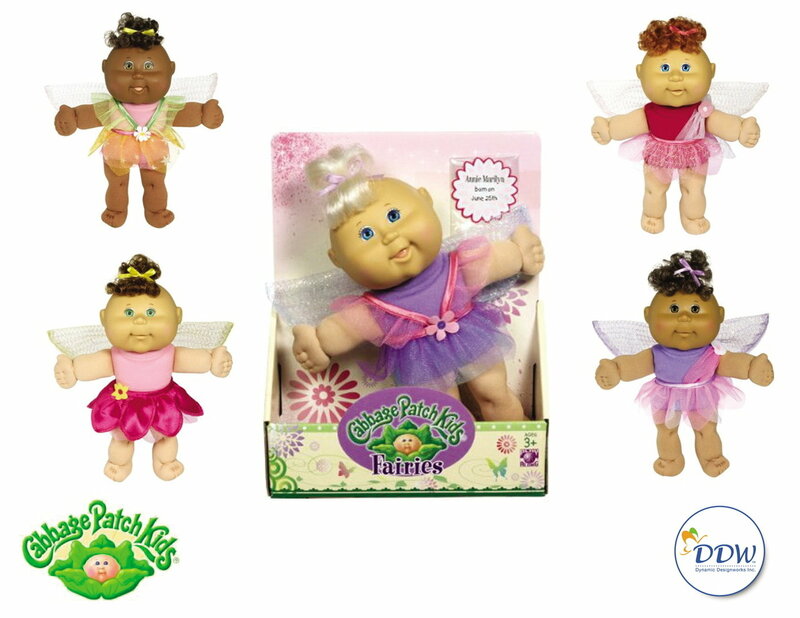 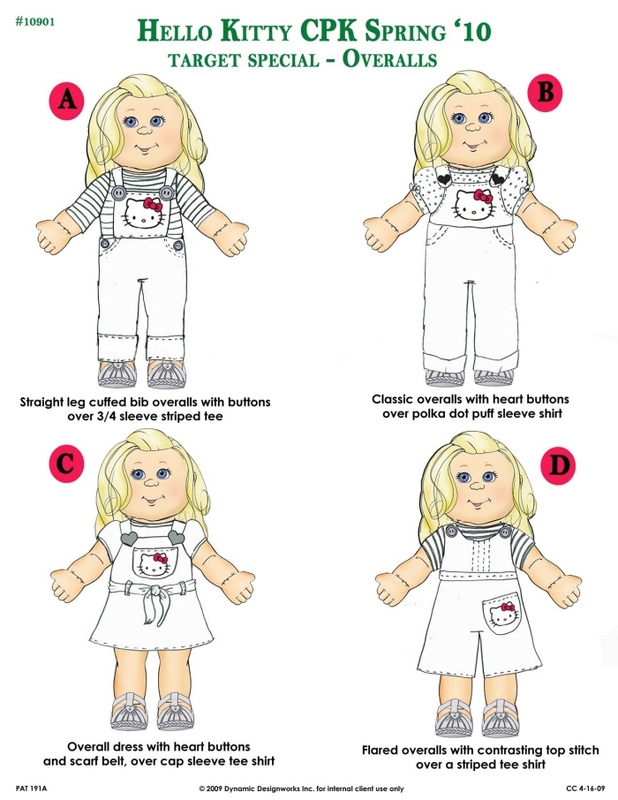 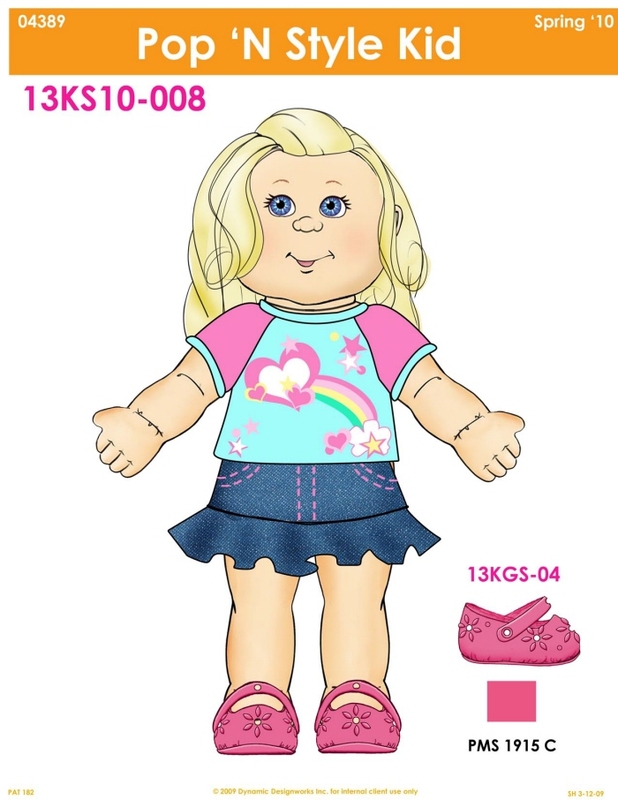 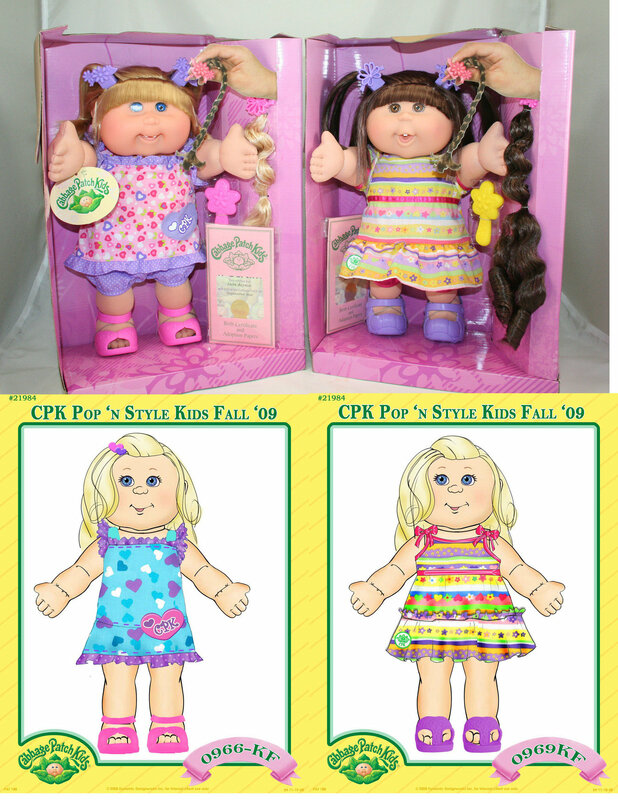 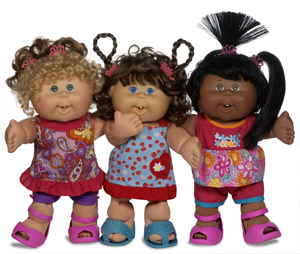 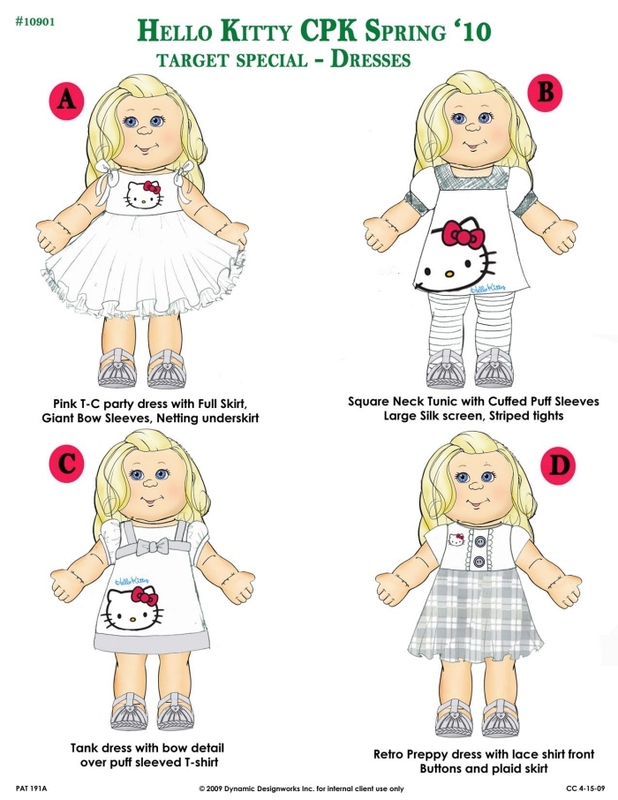 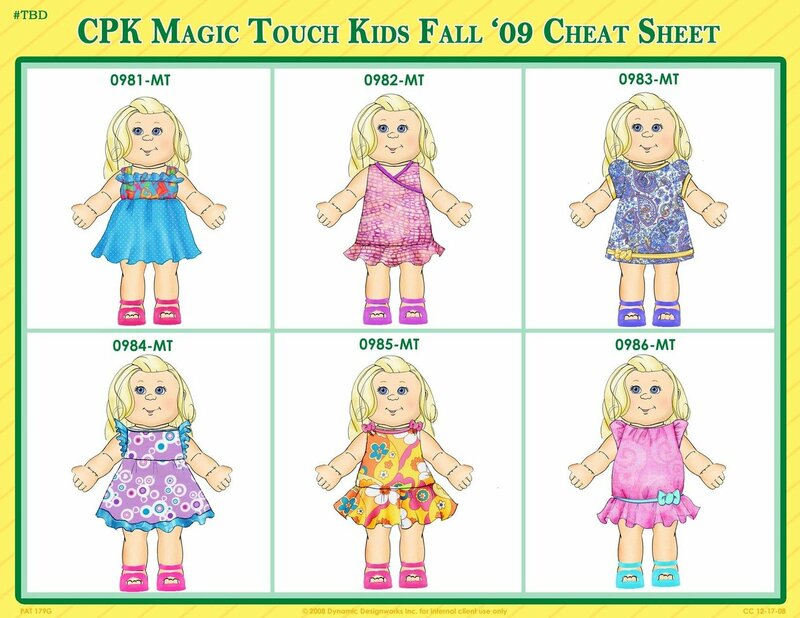 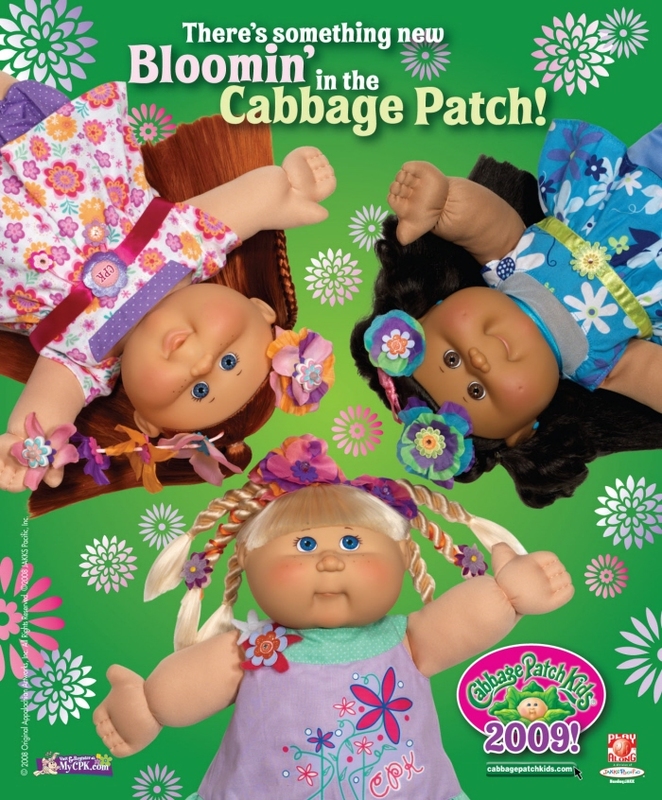 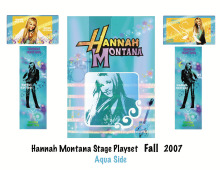 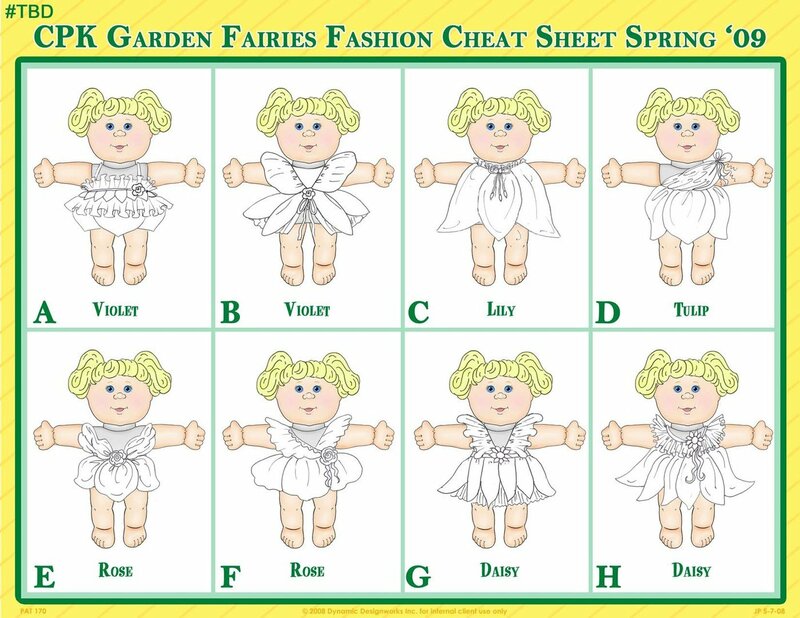 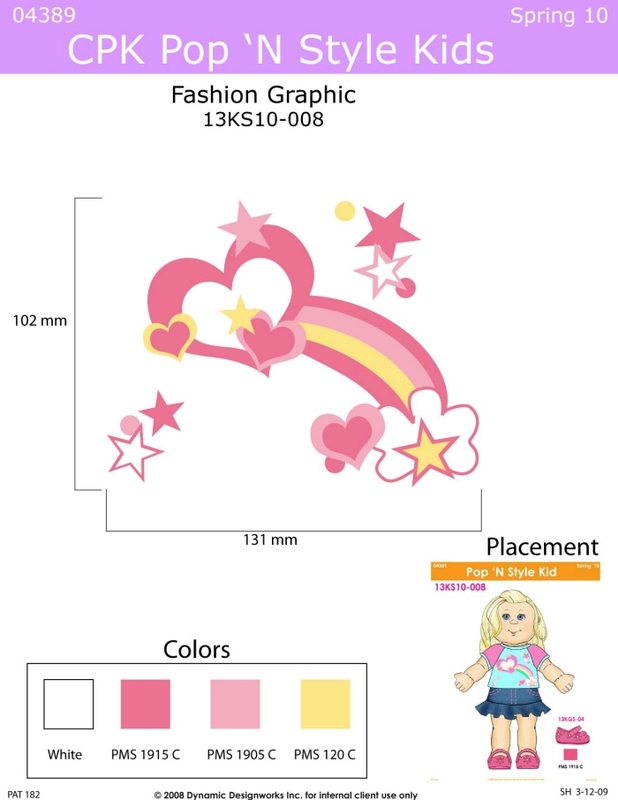 Cabbage Patch Kids Concept Boards - Digital Art and Fashion Design, for Jakks Pacific, Some Fashions Designed by Hannah Barrell.